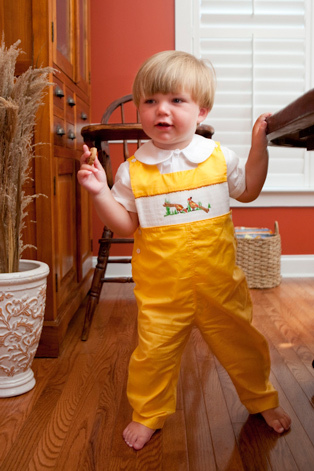 Adorable vintage inspired boys longall, perfect for the fall season and for football games, Go Tigers, Go Vols! 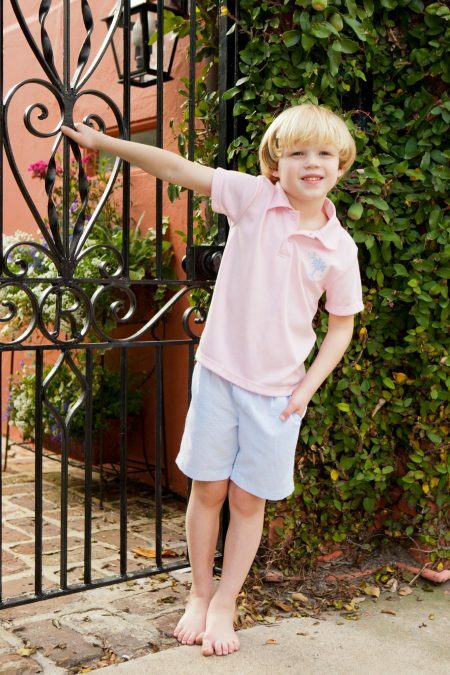 Add a monogram to personalize this adorable longall! 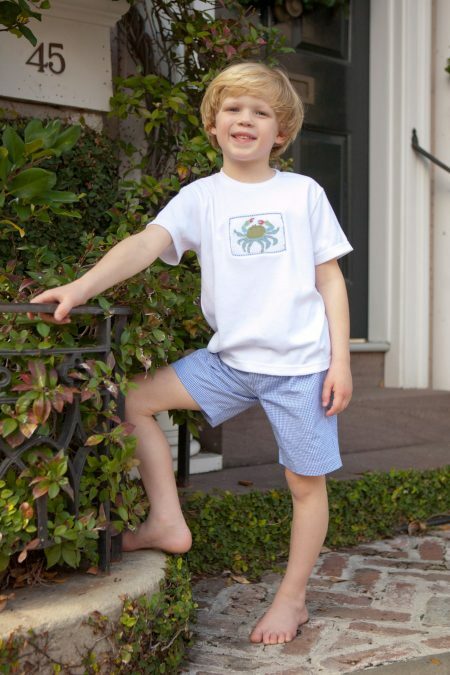 Monogram available as shown in photo. Please enter monogram in order of name, FIRST, MIDDLE, LAST. 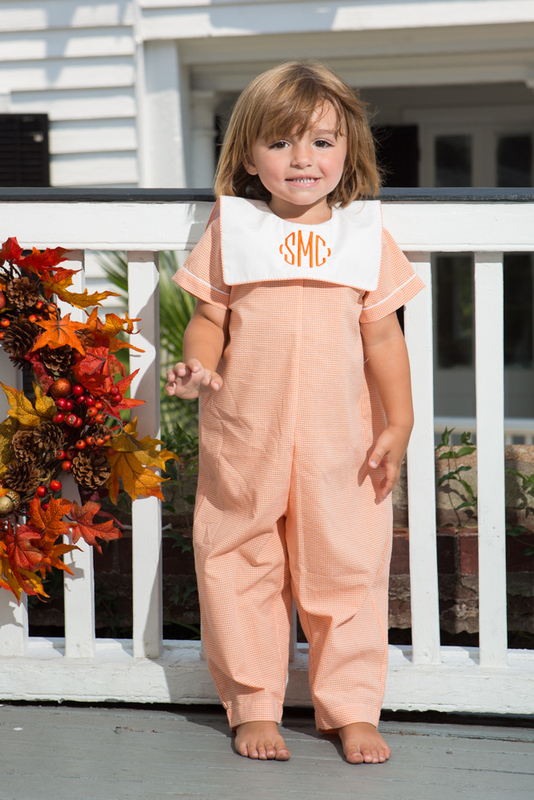 Monogram orders will take an additional week for processing. Matching outfits available to coordinate the perfect occasion! Delivery Time: 2-5 business days. Estimate based on US address. 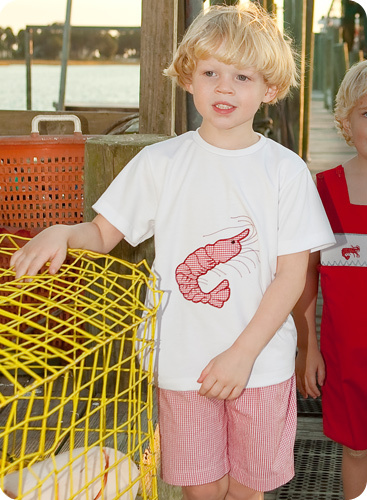 (We are based in Charleston, South Carolina) Local pick up available at checkout.